Summer on Cape Cod….it is here. It is August, which we cannot believe is here already and if you have not packed up the family and visited the Cape yet, now is the time. The weather is gorgeous, the ocean is warm, the beaches are packed and there is just so much to enjoy. Our outdoor pool is the perfect place to cool off during the hot summer days and our heated indoor pool is perfect for evening swimming and cool day dips. Our playground is a great place for the kids to play while you get ready for a fantastic dinner at a local restaurant and our game room is a fun place to have a ping pong match. 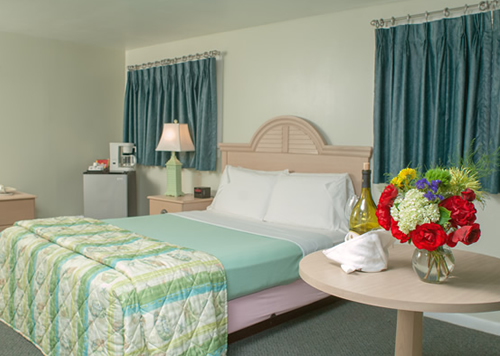 With 3 restaurants located within walking distance, top rated national seashore Marconi Beach entrance across the street and the Cape Cod Rail Trail adjacent, the Southfleet Motor Inn has it all. And don’t forget to enjoy our complimentary breakfast in the morning, serving: coffee, tea, pastries, fresh fruit and more. Please join us this month for a Cape Cod vacation to rememeber!